This entry was posted on June 13, 2011 by Russell Smith. 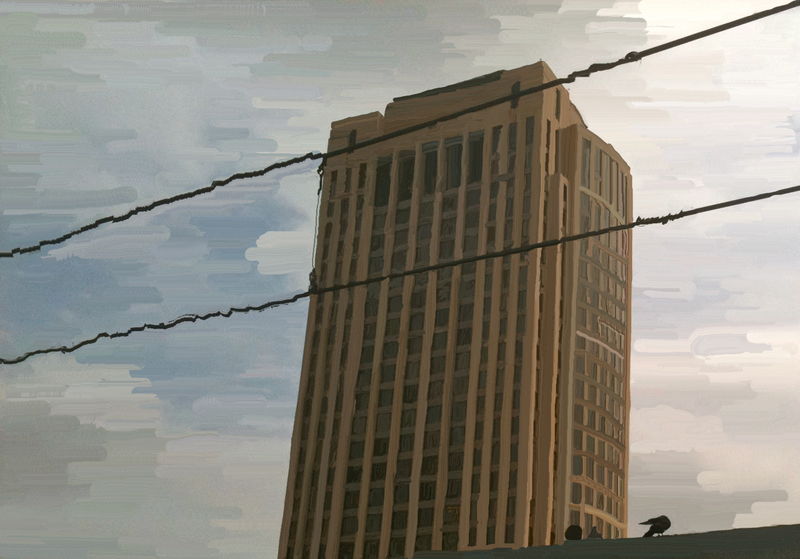 It was filed under Architectural, Urban and was tagged with California, digital art, Gold Line, Los Angeles, metro building, postaday2011, public transportation. Really nice work. I like it. Your “painting” really does rock. Love it!